I just finished watching a biopic of Jane Fonda and was inspired by something she said. Suddenly I knew what I wanted to write for this challenge. 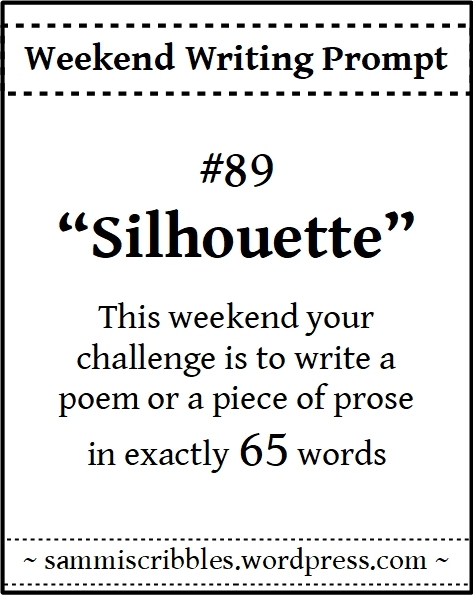 A word prompt to get your creativity flowing this weekend. How you use the prompt is up to you. Write a piece of flash fiction, a poem, a chapter for your novel…anything you like. Or take the challenge below – there are no prizes – it’s not a competition but rather a fun writing exercise. If you want to share what you come up with, please leave a link to it in the comments. Thank you, Sammi, for hosting this party.